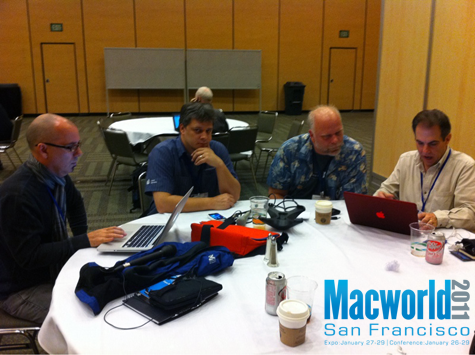 Sam Levin is at the Macworld Expo before it actually starts. Sam talks with Tim, Guy, Owen, and Mark from MyMac.com about what we hope to see at the expo this year. This entry was posted in AppMinute Podcast and tagged in Macworld Expo.